At LuckyNuggetCasino.com, poker slot games are delivered in a video slot format, through which a player bets against the machine rather than betting against other poker players. The rules are similar to those of traditional five-card poker. Players place a wager by depositing coins into the slot machine, at which point five electronic cards are dealt. The "hold" button allows players to keep certain cards, while the "deal" button allows unwanted cards to be replaced. Video poker players who end up with winning hands are rewarded according to a pay table, which outlines the odds and payout for each type of hand. LuckyNuggetCasino.com offers video poker games such as Tens or Better, Jacks or Better, Deuces Wild, Bonus, Double Bonus and Double, Double Bonus Poker. In addition to these and other video slot games, Lucky Nugget has classic slots, progressive slots, fruit slots and MegaSpin slots available for players. Online gamblers can also enjoy a large number of other casino games at Lucky Nugget, including American roulette, European roulette, baccarat and mobile blackjack. Players can choose to access these games by downloading software directly from the casino website or by playing in no download mode through the use of previously-installed Flash software. 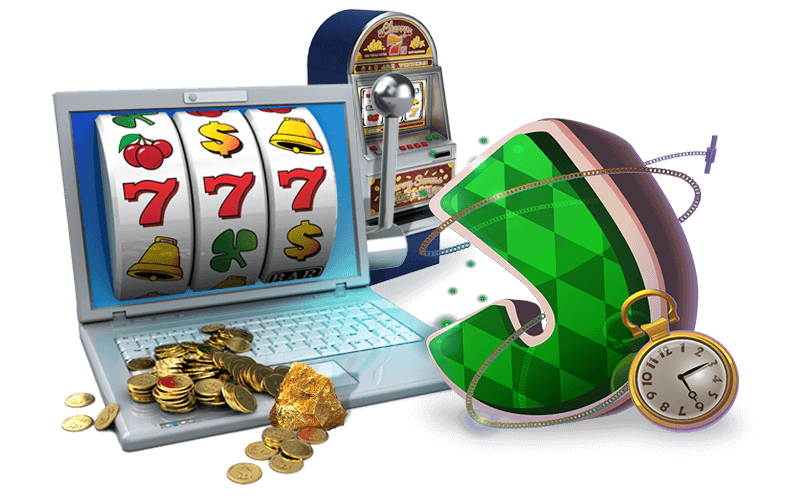 When registering an online account with Lucky Nugget, players are entitled to various bonus rewards. Video poker slot players are awarded one loyalty point for every $10 that they wager on a game. This promotion enables players to cash in their loyalty points for free game credits once a minimum of 200 points are earned. Lucky Nugget Online Casino offers between one and three loyalty points on all games. 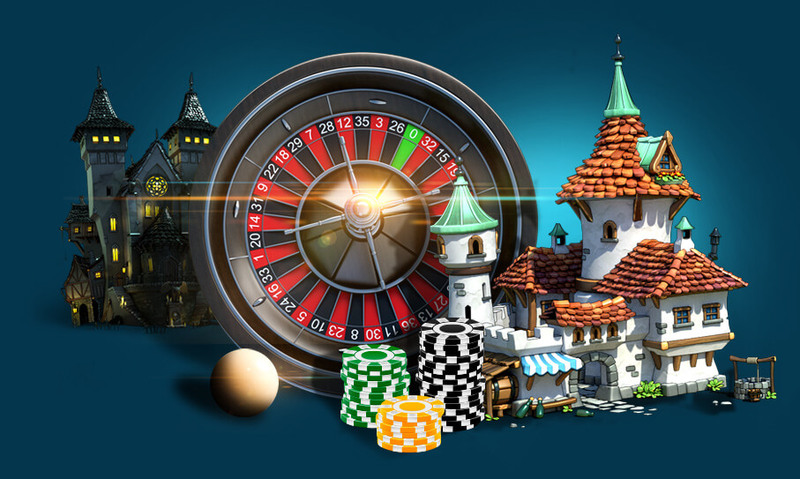 Other promotions that are available through this casino website include the sign-up bonus, the free spins bonus and the free credits bonus – based on player loyalty. New players receive free game credits in the form of a match on their first deposit. Need to know more about slot games? Check out the slot forums and see why playing online is your best bet.